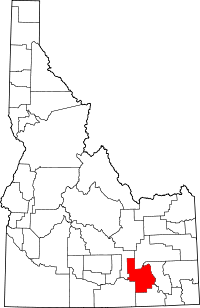 Any vital records in Power County or the state of Idaho can be ordered online from Vitalchek.com. The Idaho Bureau of Vital Records and Health Statistics maintains birth and death records filed within the last 100 years, marriage and divorce records only date back about 60 years. For older records try browsing Public Records but keep in mind that all records all confidential for at least 50 years, birth records are confidential for 100 years.